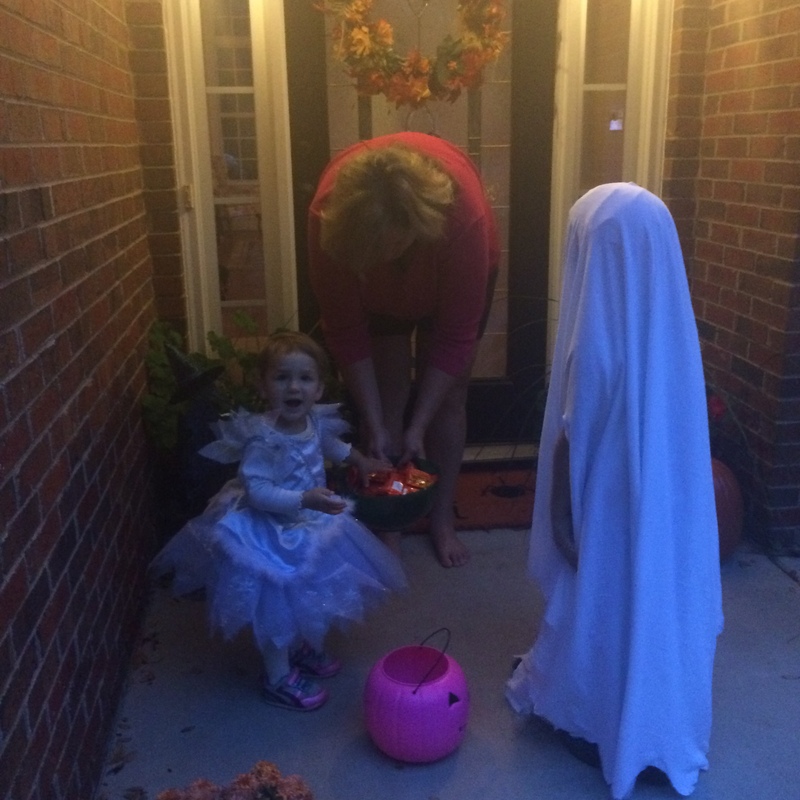 Back in the days when I actually had time to write (ie one child, who was in preschool a couple mornings a week), I loved writing seasonally appropriate posts for every holiday, Halloween included. Now that I’ve got a toddler running me ragged a lot less time, those sort of posts have gone on the backburner. Back when Baby Zu was a newborn, I threw all the blogging “rules” out the window in the hopes of keeping my sanity (it helped?!?) While writing soothes my soul, not putting pressure on myself to do it means a lot less stress – and more time to do other important things, like make Halloween costumes!!! But this year just for fun I did a search on this site for “Halloween,” to see what came up. 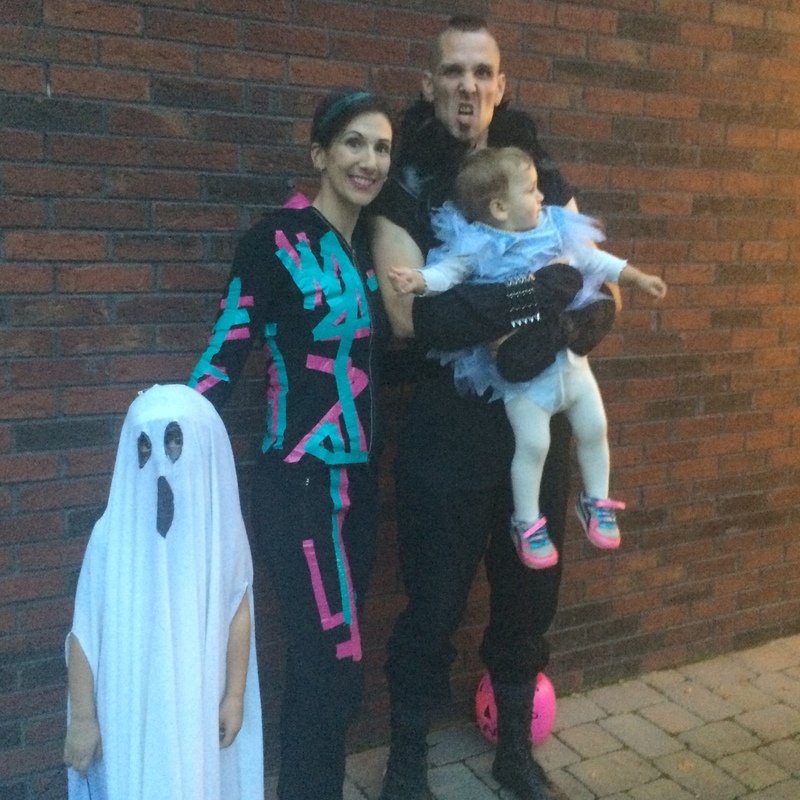 There were a few highlight-style posts (like this one from 2014) that basically summed up our family’s seasonal traditions – pumpkin patches, trick-or-treating, blacklight parties at the climbing gym. Some posts offered logistical tips that would have been more helpful to share BEFORE Halloween – pumpkin patching on a shoestring bucket, and keeping Halloween night as healthy as possible. But I found a couple of gems that are very applicable for post-Halloween antics. They seemed worthwhile then, and if I can go out on a limb, I like to think that they could still be useful? The first post was written after last year’s Halloween – Creative Ideas for that Leftover Candy Stash. New readers can perhaps glean some good ideas…and for those of you “re-reading” it, maybe I’ve posted in a timely enough manner that you actually have leftover candy to use up! The second post is an oldie, but still a goodie I think. It’s from 2012, and entitled 5 Ways Pumpkin Season Can Last Past Halloween. So before you kick your jack-o-lanterns to the curb, check it out! And of course, what Halloween post would be complete without some trick-or-treating action shots! 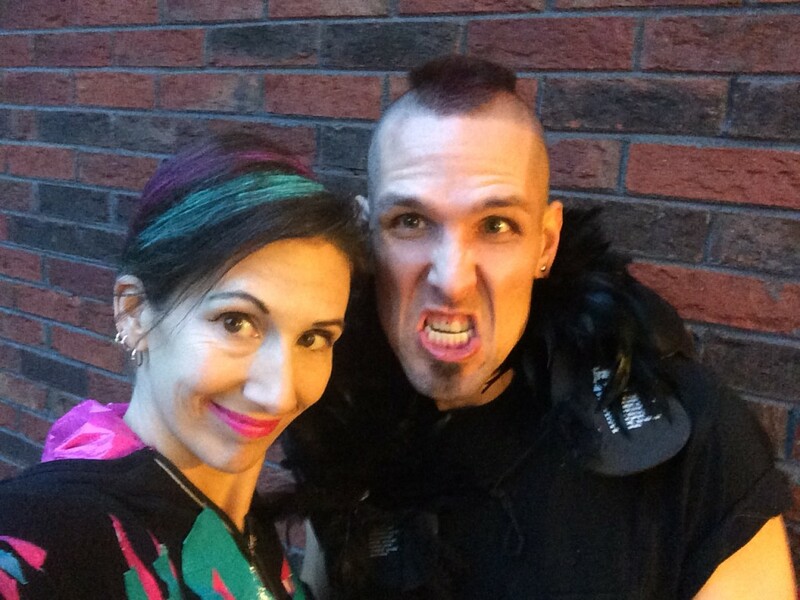 Both kiddos (and both parents) went all in for the fun, and we were rewarded with an amazing night of laughs, memories, and or course, candy! 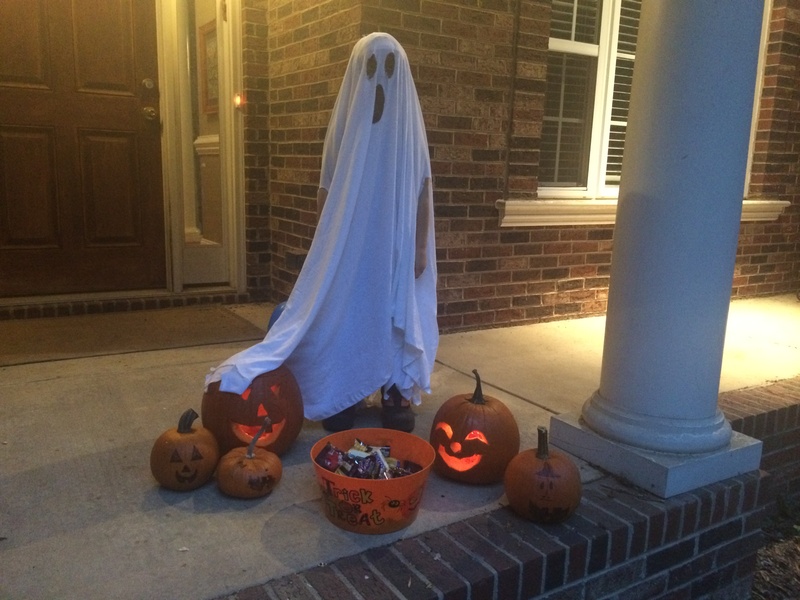 Big C’s highlight was “scaring” everyone with his ghost costume (a big thank you to all of our neighbors for acting scared every time he “boooooooo-ed”….especially since it was approximately every 15 seconds.) Baby Zu, who was always scrambling up the stairs as the big kids were already off and running to the next house, most enjoyed pointing at all the dogs she saw barking from inside the houses. After more than a few tears earlier in the week, Baby Zu was psyched to don her Elsa costume, from the movie Frozen. By the time we rounded the corner and made the turn for home, both kids were exhausted. Baby Zu, who insisted on walking herself, was alternating between walking 10 steps, and laying down in the street to rest. The only thing keeping Big C going was a giant bag of M n M’s. The next morning came early thanks to the time change (apparently 4 am is the new 5…ugh), but the memories (and the candy) will remain! Yes! The time change on top of the sugar rush was a bit much this year! And as we turned to head back home after two solid hours of door-knocking and candy consumption, our little t-rex casually mentioned, “I have no shoes anymore. I guess I lost them somewhere.” I’m thankful Halloween only comes once a year! “I have no shoes anymore.” Haha thats awesome!